For some pet owners, there’s nothing better than a cuddle with their furry friend. For others, the bedroom is a strictly out of bounds no-pet zone. But is there science behind the argument for sleeping with your dog? Over time, the idea of a sleeping space has evolved, where more importance has been placed on the privacy of the bedroom and an individualised bed as an essential ingredient of civilised society (Smith and Thompson, 2014). Allowing animals in the private bedroom therefore indicates the status and value that is placed on many companion animals. Today, humans continue to have a strong attachment with their pets as they are considered important members of the family. According to the Australian Bureau of Statistics, Australia has one of the highest levels of pet ownership in the developed world, with 60% of households owning at least one pet (Australian Bureau of Statistics, 1995). Various studies from around the world report that approximately half of pet guardians let their pets sleep in their beds with them during the night (Katcher et al. ; Albert and Bulcroft; Westgarth et al. ; Overgaauw, 1984). Our loyal companions are sources of unconditional love, comfort, security and stability which also provide some health benefits. The companionship we associate with our pets does have a positive effect on our state of mind. We share a real closeness and strong bond with our pets and that’s why we have allowed them to come into our beds for social support, social interaction and increased feelings of personal security (Smith et al, 2014). From our pets’ point of view, they associate the bedroom as a warm, cosy and a positive space of human affection and company (Smith and Thompson, 2014). As a result, human-animal co-sleeping serves both species, positive psychological benefits. Potential health hazards arise when pets and humans co-sleep. These include allergic disease, asthma, bites and scratches (Scott, 2019). Although these health hazards could potentially affect your sleep, these are generally low risk dependant on your pet’s behaviour and especially if the animals are kept clean and has regular veterinarian check-ups. At Sleepy’s we understand that the most common cause of sleep disturbance involves partners and children, however having a pet also presents the opportunity to increase disturbed sleep and lower the quality of nightly sleep. According to a US study by the Mayo Sleep Clinic, 53% of pet guardians that allow their pets to sleep in their beds, were disturbed by the animal in some way (Patel et al., 2017). Such mismatches are due to the differences in human, dog, and cat core body temperatures, as well as differences in sleep-wake cycles, as pets do not spend eight hours in a sleep state (Smith et al., 2018). Over time humans have become more attached to their fury companions and included them in their sleeping habits for the purpose of companionship and comfort. Despite some disadvantages it seems that the positives outweigh the negatives. The quality of sleep with pets is dependent on the behaviour and type of animal as well as the type of sleeper you are. 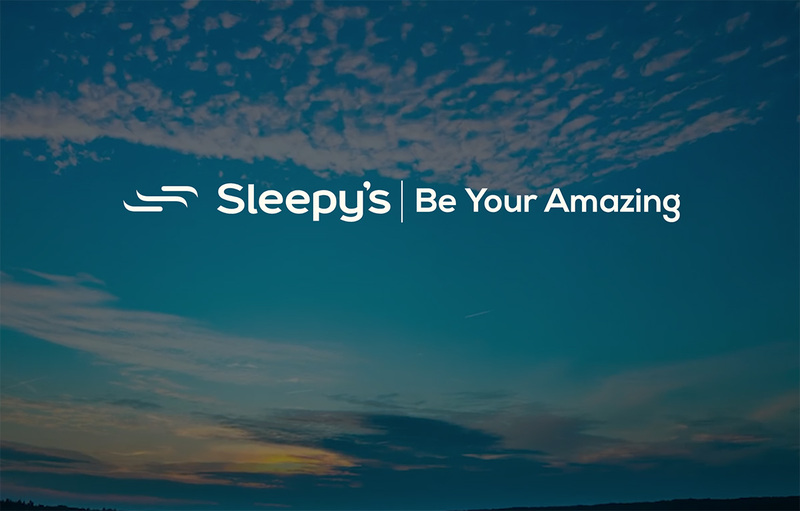 Whether you’re for or against co-sleeping with pets, the mattress experts at Sleepy’s will be able to help you track your sleeping behaviour and the perfect mattress to suit your lifestyle.